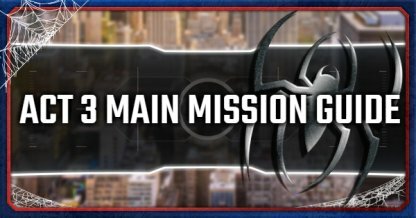 Read this Spider-Man PS4 guide for more information about Act 1 Main Mission Story- walkthroughs, tips and tricks, & more! 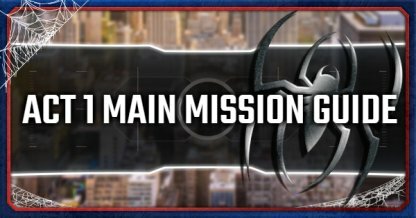 Check Out Main Mission Guide & Tips! The mission objective is pretty straightforward. You only need to follow the prompts & map markers to move through the phases. You'll be facing Kingpin at the top of the exploding tower - use your web shooters & melee attacks to take him and his men down. Check Out Kingpin Boss Fight Guide! 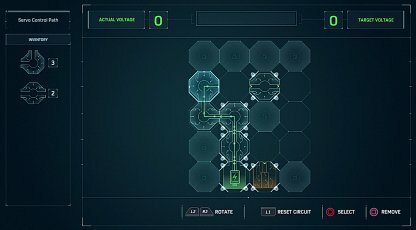 You'll be able to solve Circuit Project & Spectograph Puzzles after this mission. Solving them will award you with Research Tokens further on in the game. When patrolling the city, watch for crimes & help solve them in order to gather more Crime Tokens for crafting suits, unlocking suit mods & upgrading gadgets. Check Out All Tokens Guide! 55 Backpacks are hidden throughout New York City! Use your scanner & map to find their locations to get more Backpack Tokens. 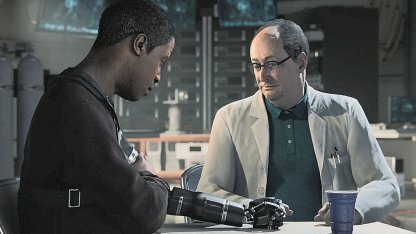 After reading Doctor Octavius's e-mail, you'll receive your first Suit & Suit Power. Unlocking Suits will give you different battle skills that are useful in any type of situation. Take down the enemies in the construction site by using your web shooters, gadgets, suit powers,etc. 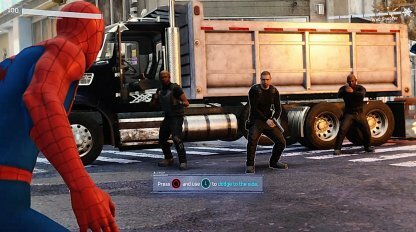 Before taking down enemies, Spider-Man will receive a call about a new tool called the Impact Web Gadget. This gadget knocks enemies back when shot at with webs. Check Out All Unlockable Gadget List! 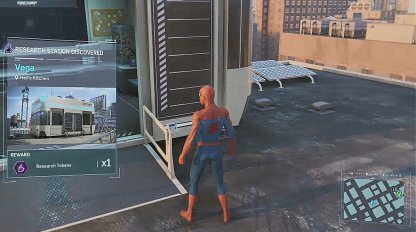 Once you've cleared out the first Fisk Hideout, bases around New York will be unlocked - allowing you to collect more Base Tokens in the game. Taking a snapshot of the Empire State Building will unlock the Landmark icons in your map. Take photos of popular tourist spots to earn more Landmark Tokens for building & upgrading. This part will simply have you talk to Aunt May & the people in the F.E.A.S.T. center before you leave to take on the next mission. This mission is requires stealth skills & abilities. Climb up to the rafters & use stealth or perch takedowns to quietly take down enemies & avoid being spotted. This mission will put you in the shoes of Mary Jane Watson who doesn't have any superpowers. It's crucial to be cautious & stealthy in order to not get caught. 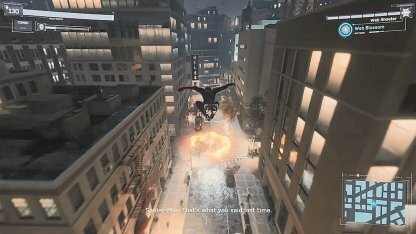 This boss fight will have Spider-Man web-swinging to catch up to Shocker. Dodge his shockwave blasts as you web-swing through the air to apprehend him. 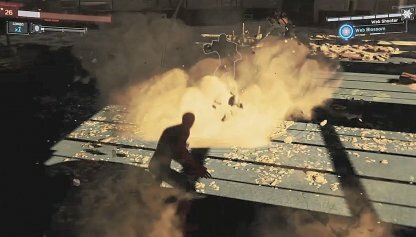 Check Out Shocker (Part 1) Boss Fight Guide! This mission does not involve battles with enemies and focuses on the telling of the game's story. You'll gain access to Research Tokens & Research Station locations by unlocking the first one in this Main Mission. Collect more throughout the game to help you craft/upgrade your suit powers & gadgets. 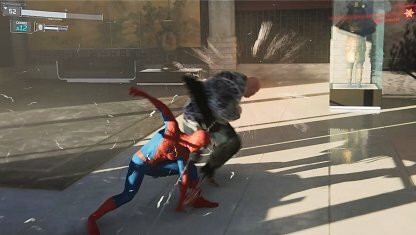 In this three-phase, long-ranged fight, Spider-Man has to get through Shocker's barrier & shockwave attacks by flinging debris & staggering him to create attack openings. 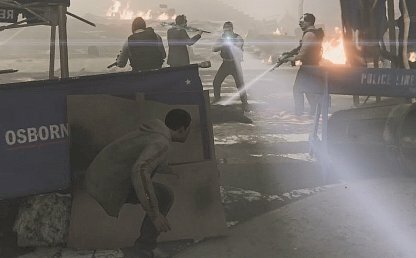 Check out Shocker (Part 2) Boss Fight Guide! 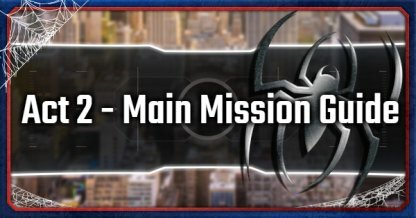 The Stun Gun will be handed to Spider-Man in this main mission - allowing him to craft the Electric Web Gadget. This gadget shocks & stuns enemies when used. Check Out All Other Unlockable Gadgets! 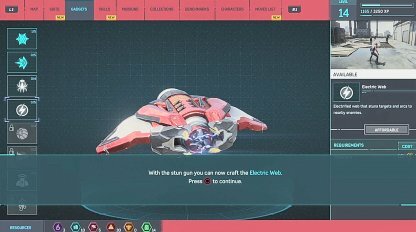 The Web Bomb Gadget will be craftable after you receive its blueprints. Use this gadget to instantly web up several enemies to make them vulnerable. 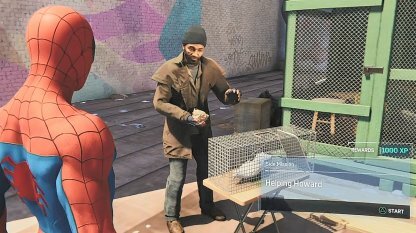 Black Cat has left various Stakeout spots in New York City for Spider-Man to look through. Find the black feline plushies & collect them all to unlock the "Dark Suit". 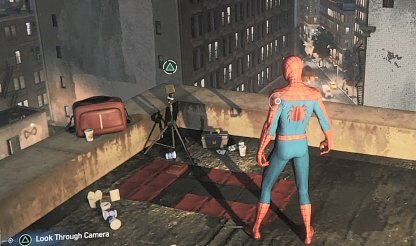 You can activate the "Flying Pigeon" Side Missions after sleeping in Aunt May's office. Talk to the man right by the side of the F.E.A.S.T. center to start the quest. 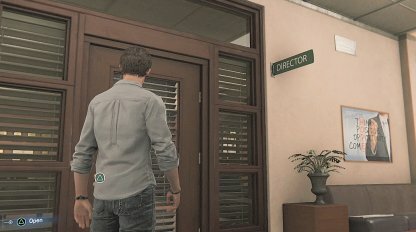 On the same floor you're on, clear out the waves of Demon gang men by using your web shooters, suit powers, gadgets, etc. 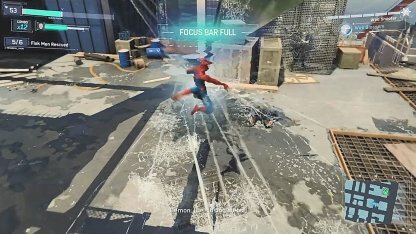 Aside from melee attacks, take control of Spider-Man's combat skills, moves, suit mods & powers to gain advantage over the high number & variety of enemies in this area. 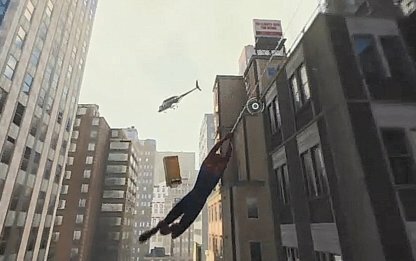 Utilize web zips & webslinger skills to chase after the helicopter after it flies off of the roof of the building. Miles will have to move stealthily through the debris in order to go by unnoticed. Wait for the Demon-Masked men to shine the light away from where you're going before moving forward.